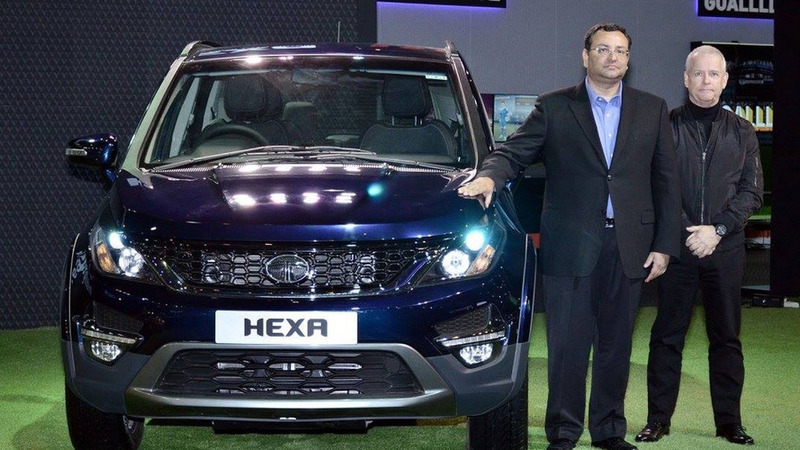 The manufacturers have allegedly been talking for over a year. 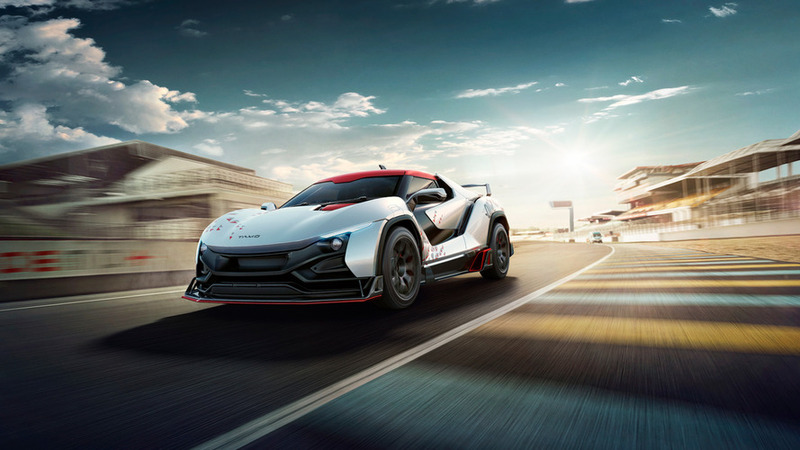 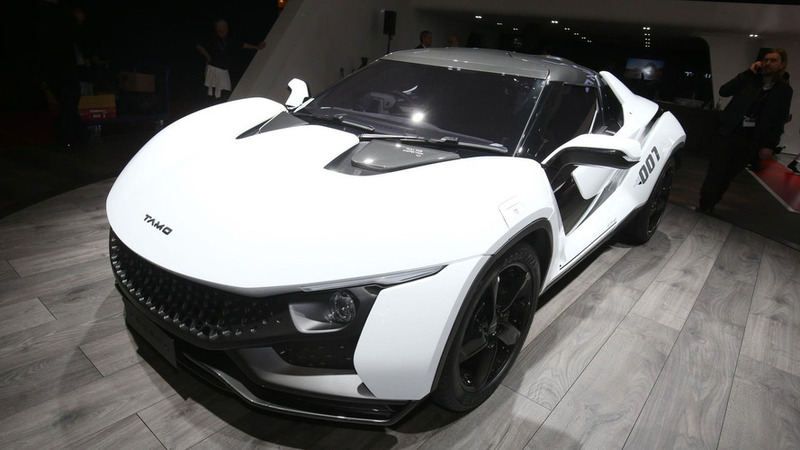 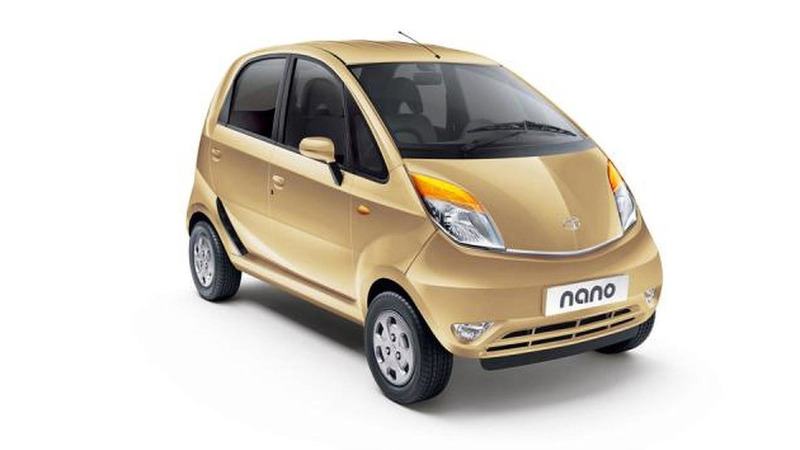 Leading Indian manufacturer Tata Motors has showcased the Racemo, a two-seater sports car that can zip from 0 to 100 kph in under six seconds. 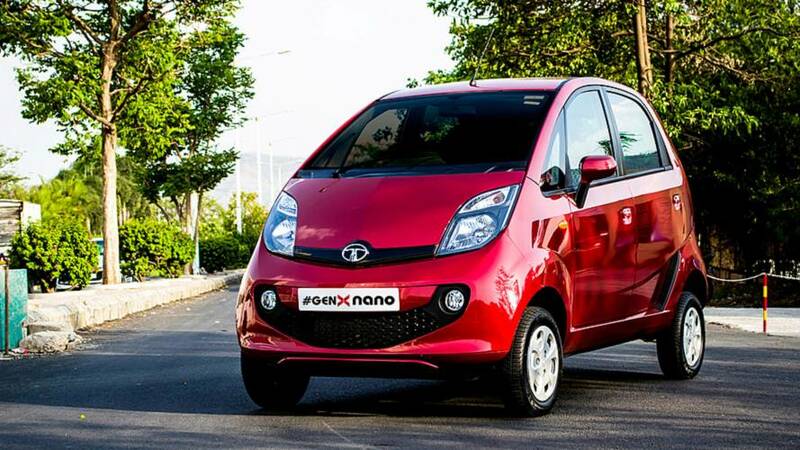 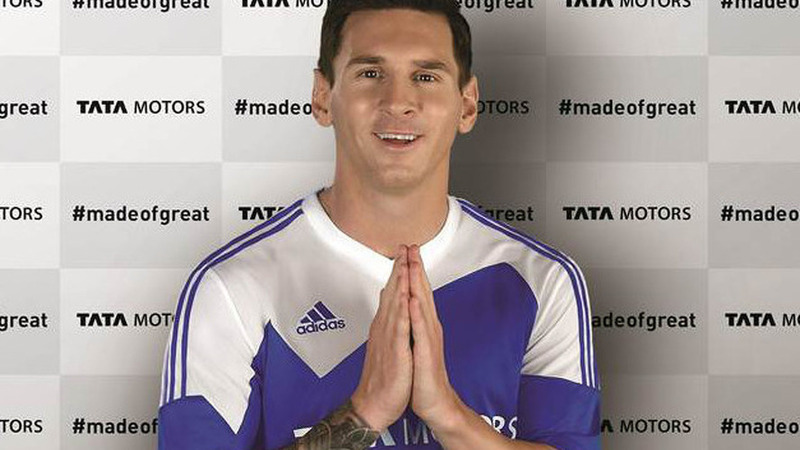 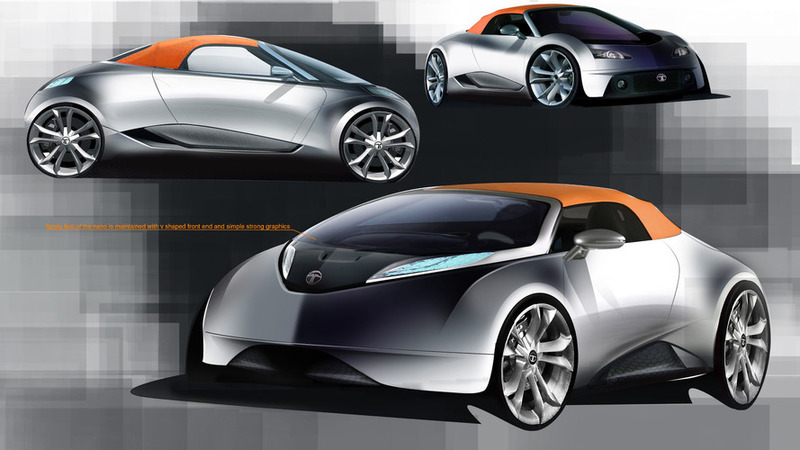 A low-volume, halo sports car could be the perfect way to establish Tata's new sub-brand. 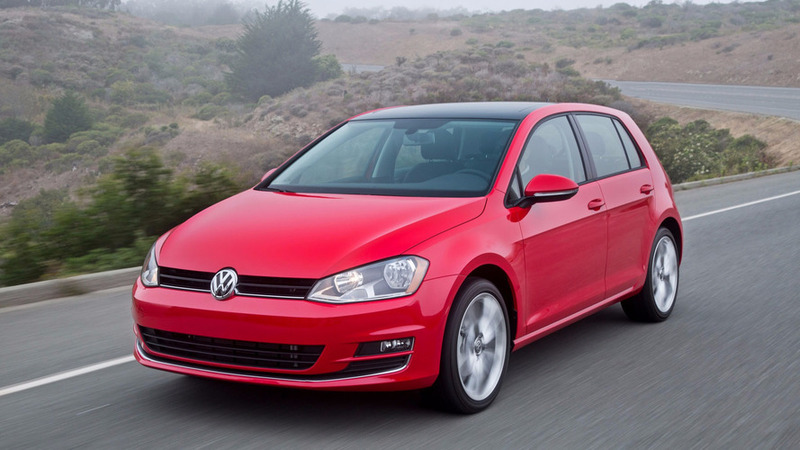 No one died in the incident. 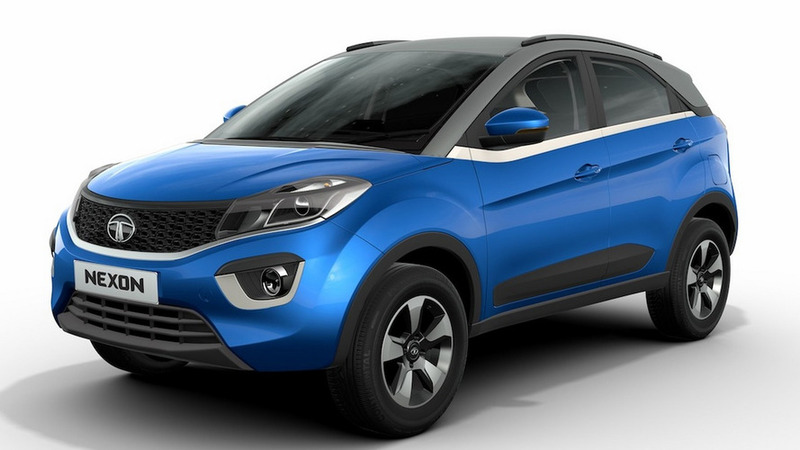 India’s Tata Motors is showcasing these days at 2016 Auto Expo in New Delhi the Nexon crossover in production specification. 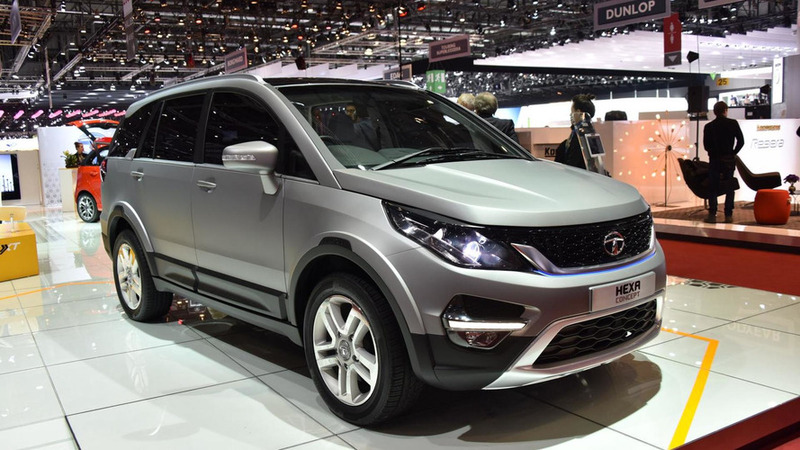 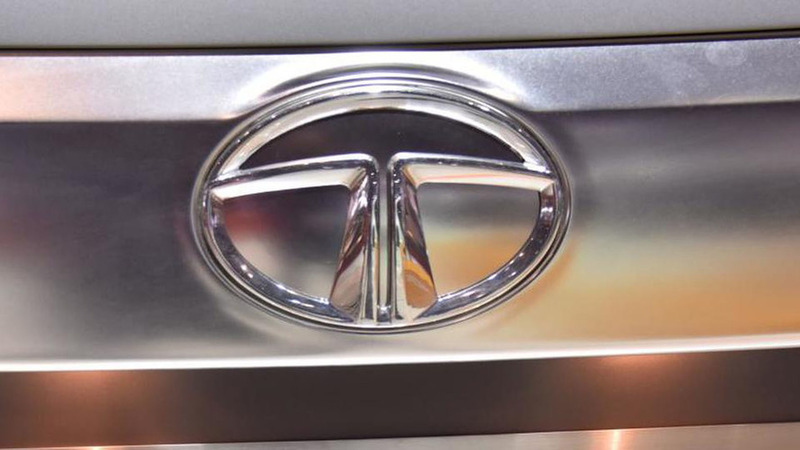 Tata Motors has staged the world premiere of the Hexa in production guise at the ongoing 2016 Auto Expo in India. 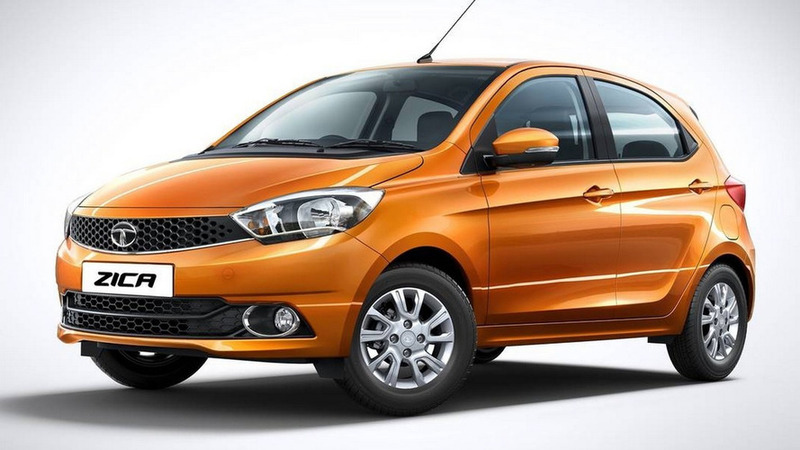 Tata Motors has released two images with its new Zica model set to go on sale at the beginning of next year. 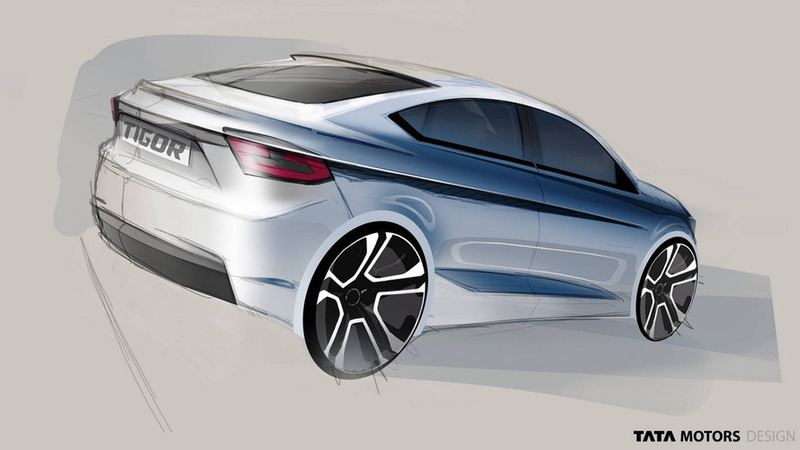 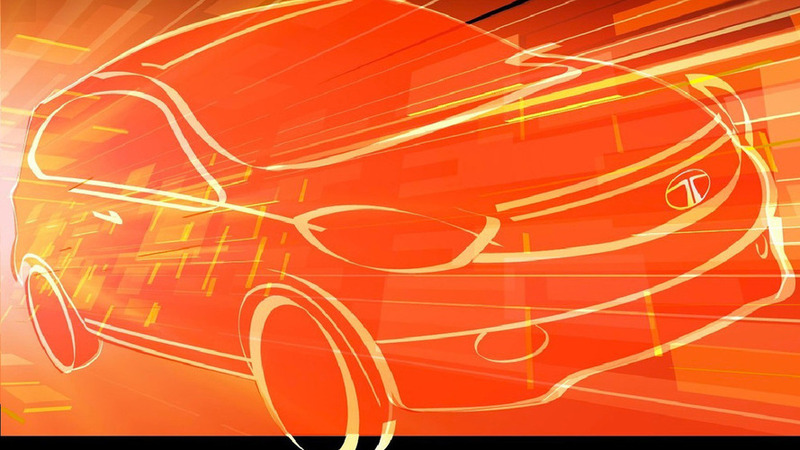 Tata has shared the first design sketch of its upcoming Kite (name not confirmed) hatchback model. 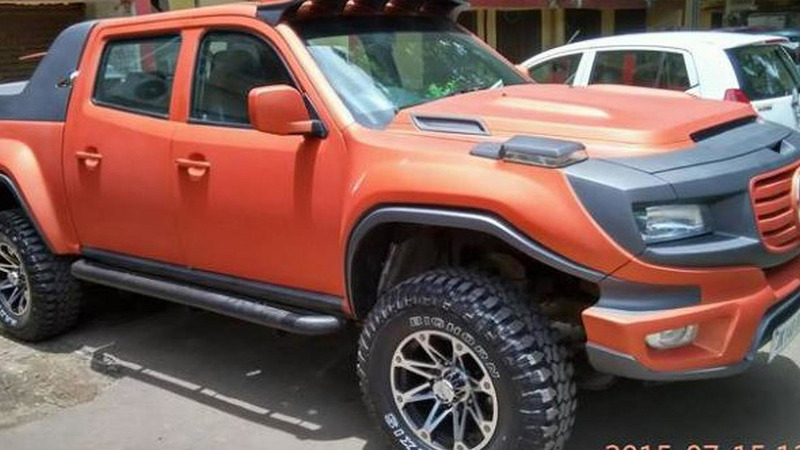 The owner of a Tata Xenon double cab pickup decided to convert his truck into a Mercedes-Benz Ener-G-Force lookalike.